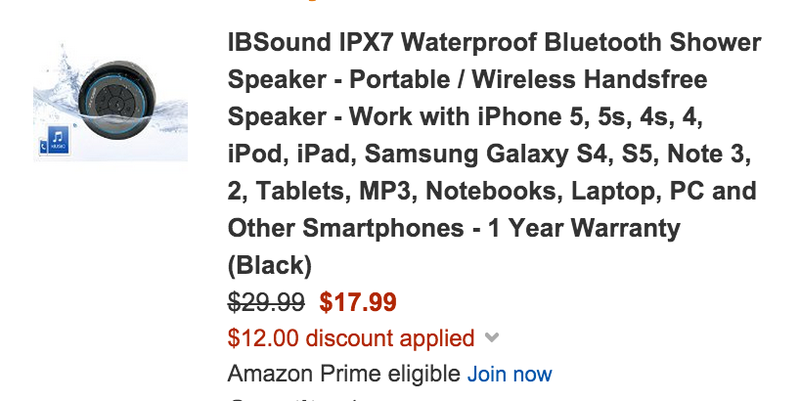 High definition Bluetooth 3.0 audio wireless connectivity with seamless streaming. 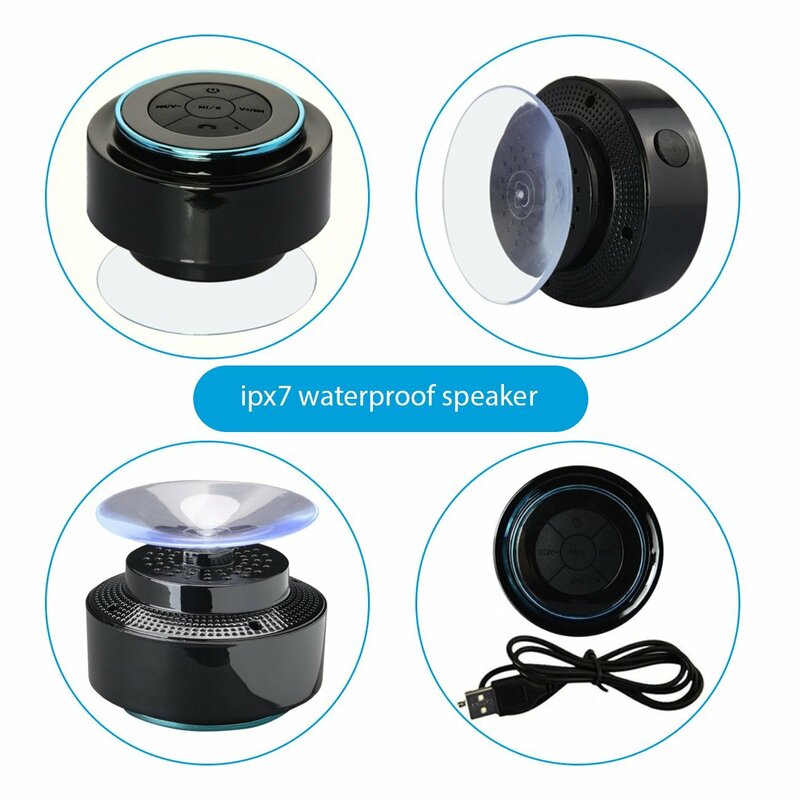 3W output speaker, 6 hours of playback time, 10M transmission range, applicable for iPhone, iPad, tablets, smartphones, iPods, MP3, MP4 and any other Bluetooth players. 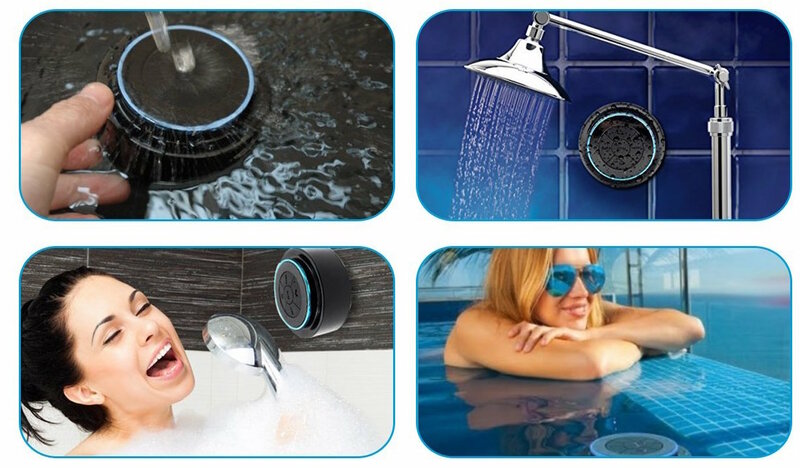 Great for the beach, poolside, boat, and even in the shower room, bathtub or kitchen.